Experienced in design, installation, commissioning in central plants and DX systems. 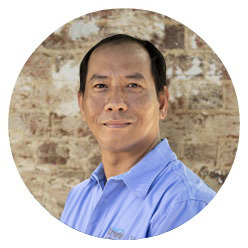 Tarm has been in the industry for more than fifteen years and he is the main driving force for Freeflow Air Conditioning Services. His role is to keep operations on track, focusing on the best practices to serve our valued customers’ needs. A Mechanical Engineer specialised in the building industry, Paul gives us the confidence that our customers can rely on project budgets and other objectives. 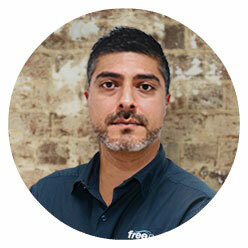 Paul looks after all our team’s in-house engineering needs in relation to any HVAC application or problem. With his support we at Freeflow Air Conditioning Services are in the position to handle any type, size or complexity of jobs to deliver the best outcome for our customers. After two decades experience in a wide-ranging industry, Andy is comfortable with any chilled water applications and corresponding controls / central plantroom specialities, refrigeration systems, DX air conditioning solutions, and commissioning systems. He can also effectively troubleshoot small, large and full building issues, plan and carry out the required rectification steps. 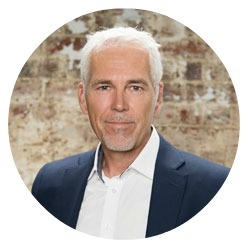 Andy’s past managerial roles in the HVAC service industry with different large players have prepared him to effectively organise and manage service teams with all the required level compliance, safety and efficiency. 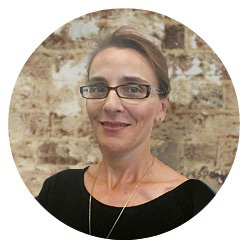 The renewable energy and LED lighting specialist in our team. Gary provides solutions for our customers in their energy usage, optimization, upgrading and improving lighting systems with a perfect understanding of customer expectations. All of the new equipment and the related system design put in service by Freeflow Air Conditioning Services passes Glenn’s approval to ensure the best achievable level of customer satisfaction. As one of the most creative and resourceful installation experts, he consistently delivers projects that meet the most stringent requirements. The complex task of arranging and compiling paperwork in the everyday business to keep our administration smooth. All accounts, invoices, supplier documentation are produced by Alica that conform to all requirements. Ricky is a seasoned, reliable technician with decades of experience in all aspects of HVAC. He has spent more than 20 years in Oil and Gas and Oil Rig environments which ensures he is more than capable to handle any challenges in the air conditioning field. 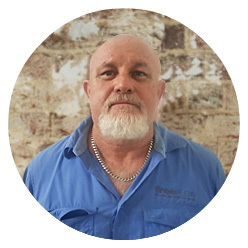 Daryl is a dual traded, A-grade qualified Electrician and Refrigeration Mechanic with 27 years’ experience in HVAC- R industry. 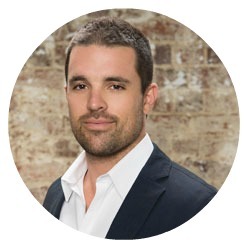 He has worked offshore on multiple oil and gas rigs and most major onshore oil and gas companies throughout Australia. 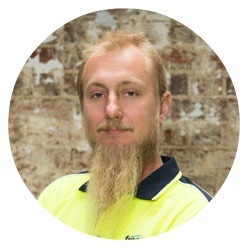 Daryl is a very hands-on type of commissioning technician with a large amount of experience in Central plant and DX systems, and is crucial member to our team. 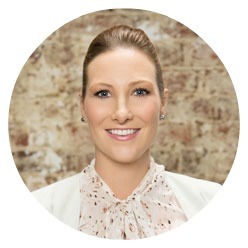 Sharna looks after the bulk of the back-office administration and HR related tasks within Freeflow Air Conditioning Services. 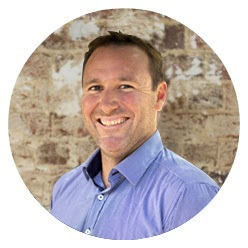 With 15+ years of field experience, Nick is our very capable member to drive Freeflow Air Conditioning Service’s portfolio growth. 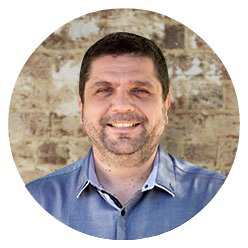 He is part of our on-site after sales support and heavily involved in our service processes.